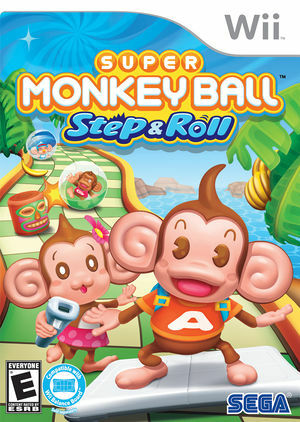 Super Monkey Ball: Step & Roll is a platforming video game developed and published by Sega for the Wii. The graph below charts the compatibility with Super Monkey Ball: Step & Roll since Dolphin's 2.0 release, listing revisions only where a compatibility change occurred. 3.0-735 Windows 7 Intel Core i7-2600 @ 3.4GHz NVIDIA GeForce GTX 560 Ti Unplayable, crashes immediately after the PRESS A sequence. This page was last edited on 11 February 2018, at 12:43.